A house is only as strong as its foundations – in retail, this means building a rock solid platform that can deliver a connected brand experience across all channels. Dynamic fast fashion retail group, Quiz Clothing’s ambitious growth plans were being slowed by difficulties in providing the seamless omnichannel experience their customers have come to expect. With a diverse network of online and offline touch points, including 250 stores and concessions, plus more than 50 franchises, the retailer needed a technology partner that could power the next phase in its expansion – that partner was Cegid. Quiz Clothing had been working with a local retail software partner for a number of years but they simply did not have the resources to cope with a business that was becoming more complex – as Haroun Saleemi, Head of E-commerce at Quiz Clothing explained. They needed a platform that could provide transparent and flexible order management, to allocate effectively by channel and move stock based on demand, to speed up the fulfilment of web orders in particular. They also needed a solution that could deliver key decision-making data quickly, and scale with their business growth. 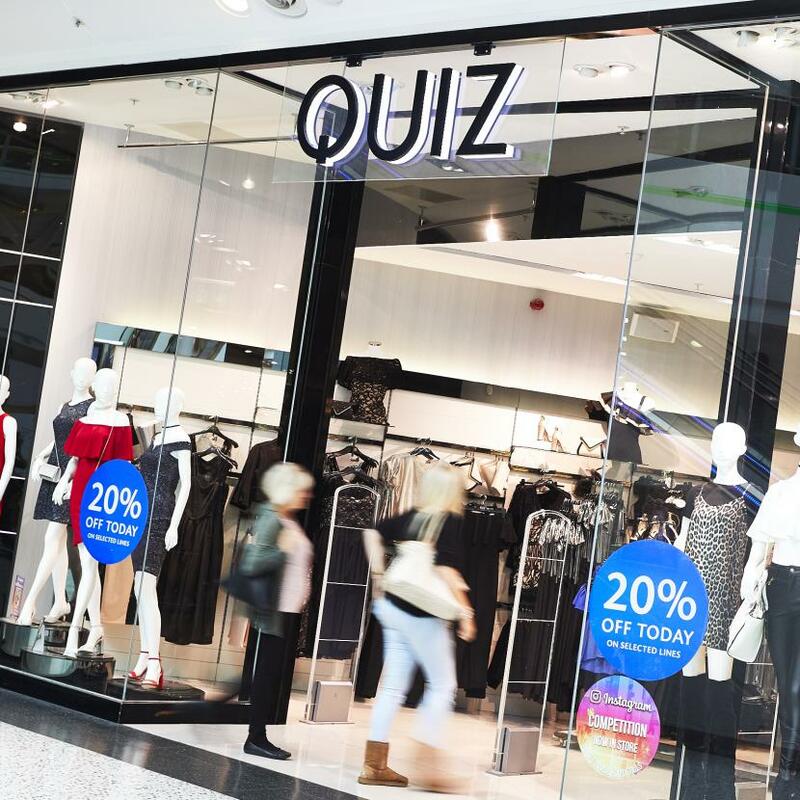 Investing in new technology was not a quick decision for Quiz Clothing; the retailer wanted to find a single solution that could simplify its operations – across stores, ecommerce, concessions and franchises – and deliver to customer needs across every channel. 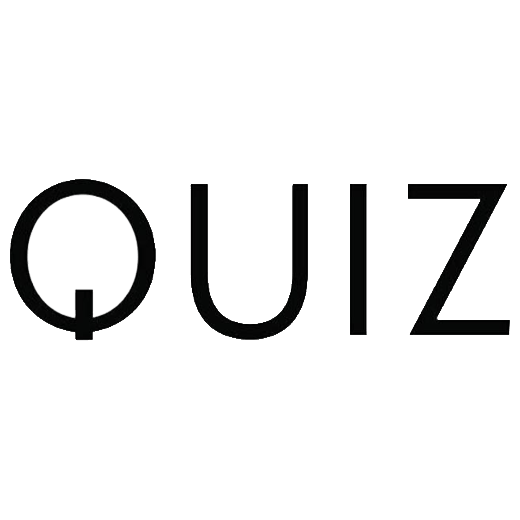 Quiz Clothing wanted a software partner that could give them the omnichannel roadmap to expand its store network and speed up online fulfilment capabilities – a partner at the cutting edge of technology, who could support its growth. Cegid was a natural choice, as its omnichannel merchandise management and POS solution, Yourcegid Retail, addressed all its major visibility and availability issues, reporting back in real-time. “As soon as any actions are taken in store, we know about it in head office – same for online,” Haroun remarked. Yourcegid Retail has enabled Quiz Clothing to start adding value to its operations, by fine tuning its buying, merchandising and stock control, and make better decisions about when, where and how often to replenish goods. Not only has Yourcegid Retail improved Quiz Clothing’s operational processes, it is enabling the retailer to analyse deeper, more informative customer insights. “Business intelligence is fairly new at Quiz but it has a lot of flexibility. We now have remote access to real-time reports through any device, in any location and in any currency,” Haroun concluded. The retailer is now in the process of going live with Cegid’s omnichannel module, building on the insights they have gained to better serve customers who shop through multiple channels, such as click-and-collect and reserve in-store. Its current business goal is to reach 500 stores within the next 3 years, and Haroun believes that, by pushing the envelope on retail technology, Cegid will help Quiz Clothing reach that target in an innovative, profitable fashion.